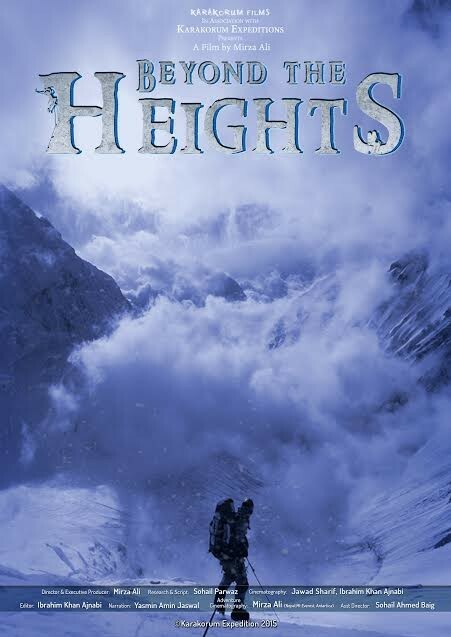 Beyond the Heights is a documentary film based on the true story of the first Pakistani female mountaineer to climb Mount Everest at the age of 22. A young woman from Shimshal, a small village in the Hunza valley once considered a prison, overcoming numerous hardships and seeking new horizons with her willpower and motivation. The story also covers the relationship and love of a brother and sister, as the brother supports his sister’s dream of being the first from the country to reach to the top of Mt. Everest. The story encourages gender equality and is an example of women’s empowerment in Pakistan and in other Muslim countries. The film is a true story, filmed with only two cameras and a very limited budget. In the northern areas of Pakistan, a tribe known as the Maru’tz has been panning for gold through the centuries. This trade has been continued to be passed down from family to family. Using traditional methods they acquire specks of gold through hard days of labour. The Maru’tz lifestyle is nomadic, forcing them to live in tents on the riverbed. As the gold begins to diminish they must move on to the next site, hoping for better luck. Ali Atif was born on July 14, 1991 in Quetta, Pakistan. He is a film graduate from the National College of Arts Lahore. His work is based in the Northern Areas of Pakistan on the mountain tribes of this remote region. Dust to Dust touches upon the fundamental truth of life – death – and the eternal human quest to transcend it. 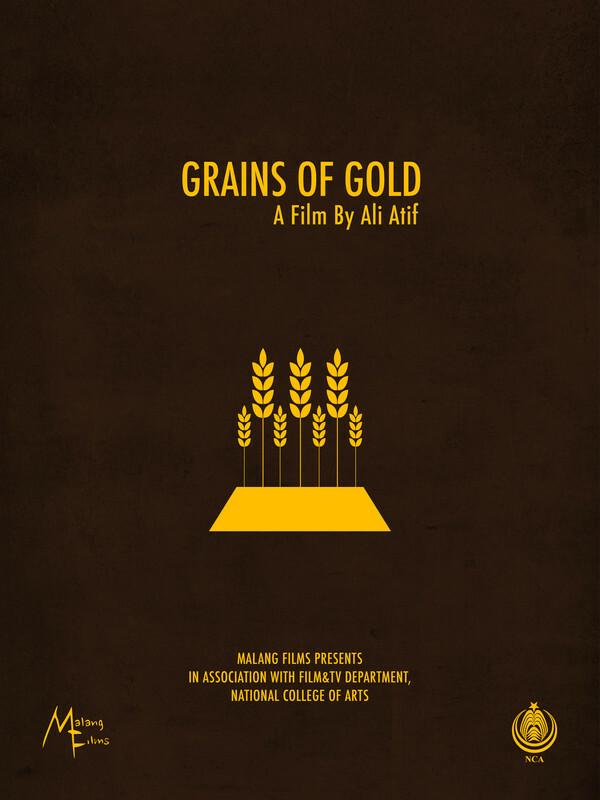 Ashraf, a gravedigger in Lahore, tries to find a greater meaning in life through his daily confrontations with death. Rubai documents a day in the life of Kashmir through accounts of four people. 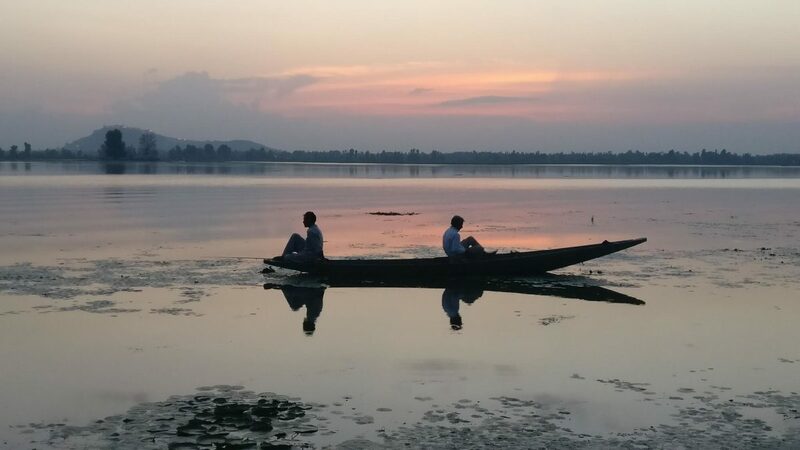 A young girl who faces daily struggles to go to school and study, an outsider who is both excited and apprehensive about getting married in Kashmir, his wife who has bittersweet memories of growing up in the valley, and a native poet who finds peace in the spiritual connection of Kashmir. 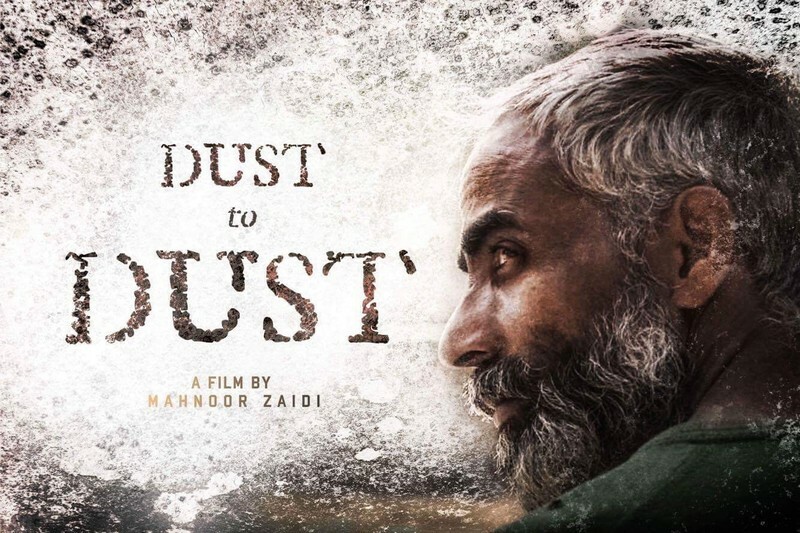 The film recalls the strength and love of the people of Kashmir as they hope against the prevailing turmoil.